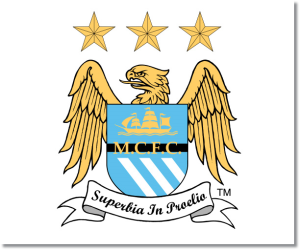 Premier League Preview for Manchester City v Arsenal along with Predictions for every result in the EPL. Follow up each match with results and video highlights posted later in the week. Coming into Saturday’s early match Arsenal sit at the top of the table five points clear of Liverpool and six points ahead of Manchester City, who are in fourth with 29 points. Both teams have identical six match forms as well and coming off of 1-1 draws over the past weekend. The differences begin when you start to look at the home and away matches. Manchester City have started this season by winning all seven of their home matches this season while scoring 29 goals and allowing only two (one each against Manchester United and Everton). They have kept 5 clean sheets at home and have scored two or more goals in every one of these seven matches. Arsenal has gone 5-1-1 on the road this season while scoring 14 goals and allowing five, including two clean sheets. They have only failed to score in one away match, the 1-0 loss to Manchester United. 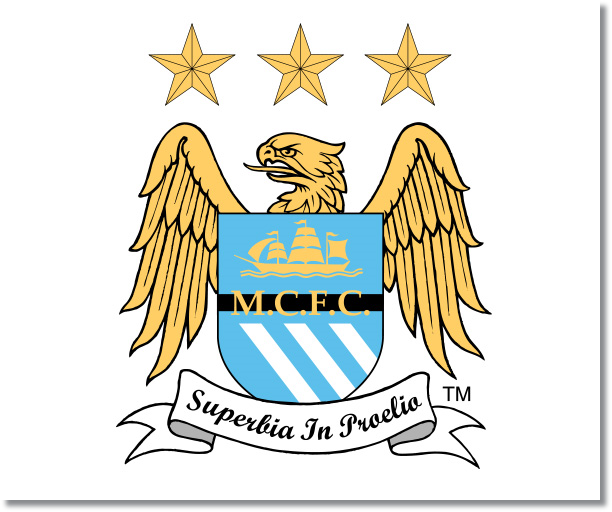 I’m predicting a Manchester City win and one in which they, again, score at least two goals. They have been absolutely dominant at home. Both teams have midweek Champions League matches, but both teams are through to the knockout phase and could rest players to prepare for Saturday. Manchester City could be more likely to rest players since they would need to beat Bayern Munich by at least six goals to win their group while Arsenal need to make sure they at least get a draw to win theirs. Be sure to read up on my midweek Champions League predictions for Tuesday as well as Wednesday’s Champions League previews.